Cheese of the Month Club® is the oldest and most trusted Cheese of the Month Club® in North America since 1989. Remember those days, I used to knock your doors to deliver your cheese, fruits, veggies, meats, nuts and more? Now on the web since 1999. On September 28, 2010, I obtained our Trademark for the word, "Cheese Of the month Club®" from United States Patent and Trademark Office. Trademark Registration Number 3852089. Cheese of the Month Club® is the oldest and most trusted Cheese of the Month Club® in North America since 1989. 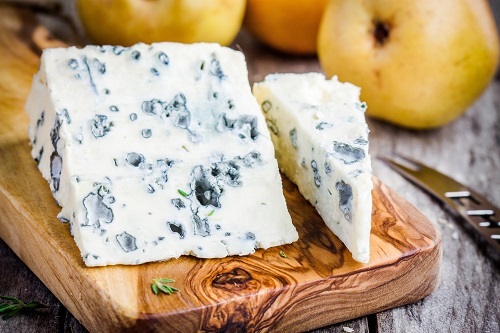 Are you looking for a depth of flavor that the only artisan made cheese can deliver? Drive 5 miles, and you can still taste it? A flavor that keeps evolving on your palate from start to finish and beyond? A '5-mile' flavor? Yes? Your search ends here.